The modern building is becoming larger, meaning that being able to access all parts of it easily is more important than ever – especially for those with more limited mobility. So creating a stylish décor with the addition of a lift is of vital importance for your client. Functionality does not have to mean the loss of style. So, how do you make a lift a stylish commodity of a home or business? Minimalism is a great design mantra. It saves your clients valuable space, especially in a more trafficked part of their home or business. These areas need couches, tables and other such features of comfort in order to be as welcoming and friendly as possible. If the lift is highlighted by a warm colour, such as a rich burgundy, this will also help to make it an important feature of the room. Instead of an alien glass and metal structure, it will be a part of the room that draws in warmth for the people who visit the space. An elevator is a pretty impressive contraption in itself. So, making it a focal point almost goes without saying. This is especially the case if your client wishes to install an elevator which is a stunning piece in itself. A stylish, well-designed and modern lift can speak for itself in a room. Creating a full aesthetic, choosing the furniture and colour scheme in the rest of the room to match can really draw attention to the beauty of this twenty-first century feature. The elevator is the height of modern design. 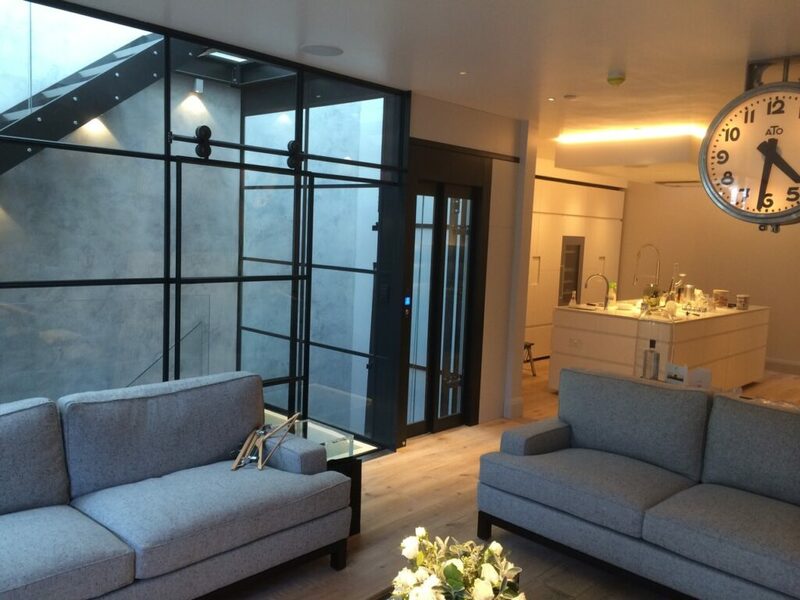 So, a modern home or business can really benefit from the aesthetic that a lift can provide. 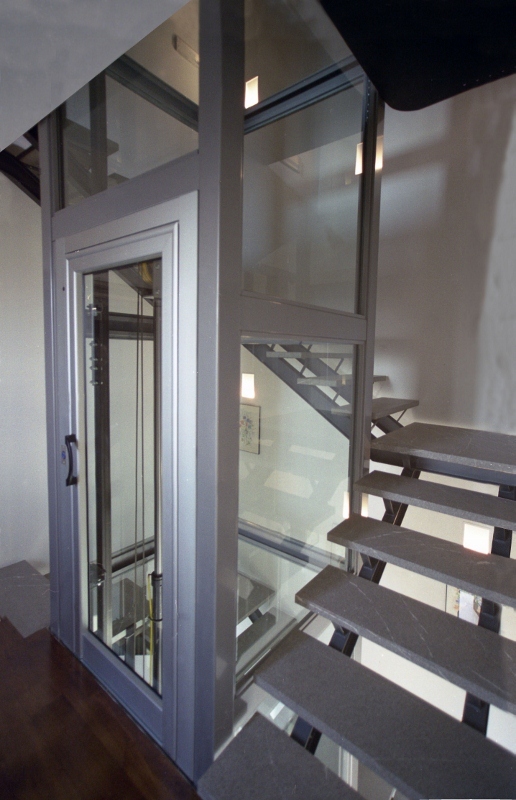 Stairs can be cumbersome, dangerous aspects of an establishment and a lift can make this a thing of the past. When helping a client with decreased mobility, or the likelihood of many visitors with differing levels of mobility, it is important that you choose something that will help assist with this. Being able to offer everyone the same access is important, especially from a business point of view as your client wants to be as inclusive as possible. 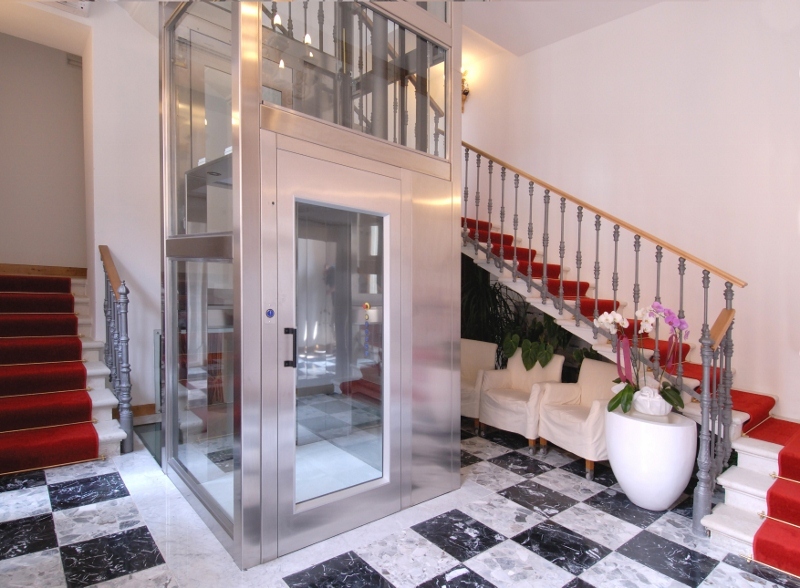 Do you want to incorporate a lift into your next great interior design endeavour? Contact our expert team at any time if you want to know more about this new arrival and follow us on Facebook and Twitter to ensure you never miss any updates!